United Way fights for the health of our most vulnerable neighbors. Learn more about how UWGK and Children’s Advocacy Center of Sullivan County partner to help children out of abusive situations. United We Fight, United We Win! 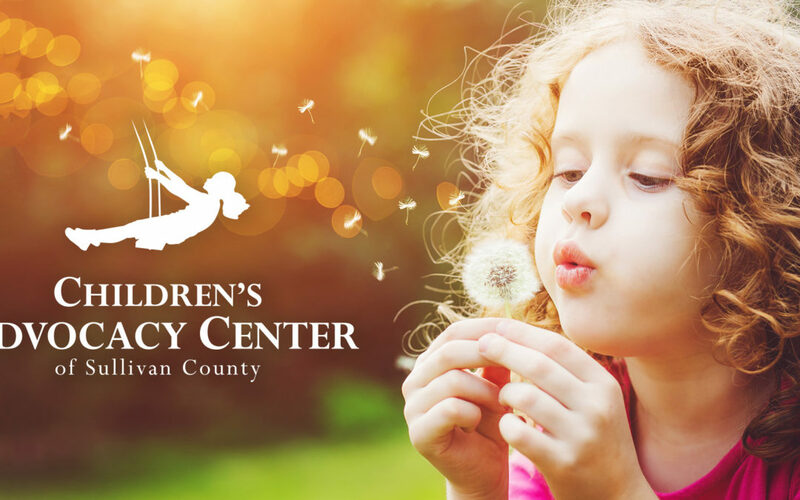 Children’s Advocacy Center of Sullivan County announces new website!